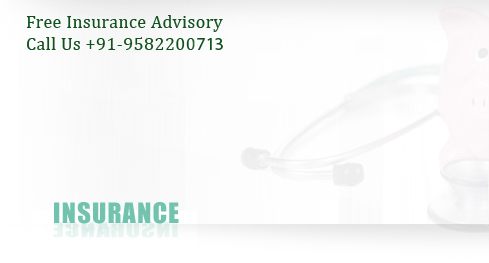 Health Insurance provides Financial Assistance for you and your family against Hospitalisation Expenses towards disease / illness / injury in India. It covers Hospitalisation Expenses including Daycare expenses. Pre and Post Hospitalisation expenses are also covered with some limitations. Various plans are available for Individuals , For entire Family including children and aged persons. Expenses incurred for room rent, Doctors Fee, Operation Charges , Costs of Medicines, Diagnostic tests and implants are covered. Premium is payable annually depending upon age, plan and Sum Insured. Tax Benefit is available under Sec. 80-D of I.T. Act 1 961. 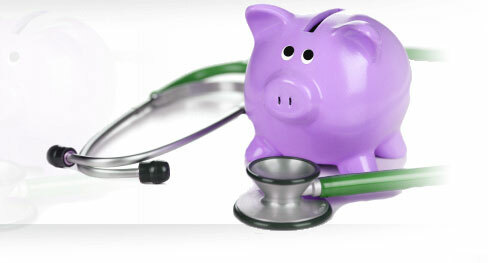 Under the Schemes Corporate can provide health insurance coverage to their employees and their family members. Premiums are negotiable between the Insurance company and corporate depending on the no. of employees, benefits to be covered, previous claim experience. Premium can be contributory by employees or exclusively paid by the Employer. Premiums paid by the employer are allowed as business expenses under Income Tax. Additional benefits like Maternity coverage, free health check up, Over the counter medicines, Domiciliary treatment etc are also allowed to be covered. Cashless benefit for treatment is allowed on empanelled Hospitals. Treatment on all other registered hospitals is permitted under re-imbursement scheme. Hassle free claims settlement is available through TPAs.